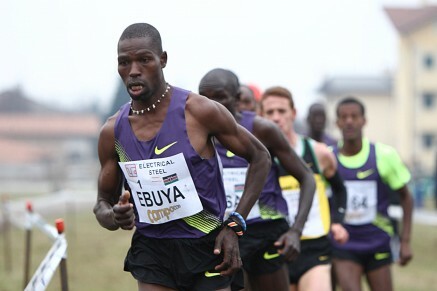 2010 World Cross Country Champion Joseph Ebuya (KEN) showed a great return to form to win the San Sebastian Cross Country in Spain. The 27 year old blew away his rivals to win by one minute over the muddy 10.1km course. In second place was Eriterian Samuel Tsegay with 2013 World Cross Country Champion Japhet Korir in 3rd.